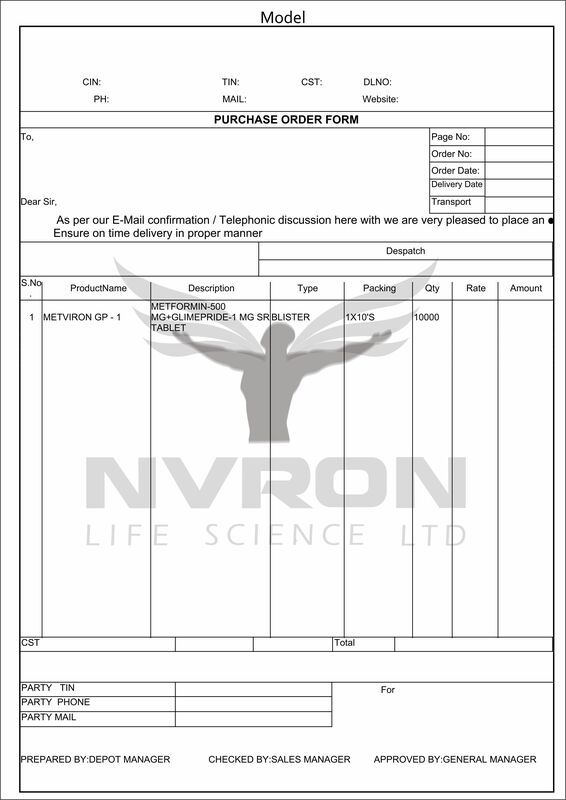 NVRON LIFE SCIENCE is a reputed business organization engaged in undertaking Third Party Pharmaceutical Manufacturing. The medicines we manufacture in this range are processed under different brand names and as per the standards followed by our business partners. We undertake third party manufacturing of Pharma Tablets, Moreover, all our products are acclaimed in the market for their safe consumption, longer shelf life and effectiveness.